I love a good Pixar Short and the release of Pixar Short Films Collection 3 brings some of my favorite Pixar Shorts like Baos, Piper, Riley's First Date, Lava, and my all time favorite, Partysaurus Rex. 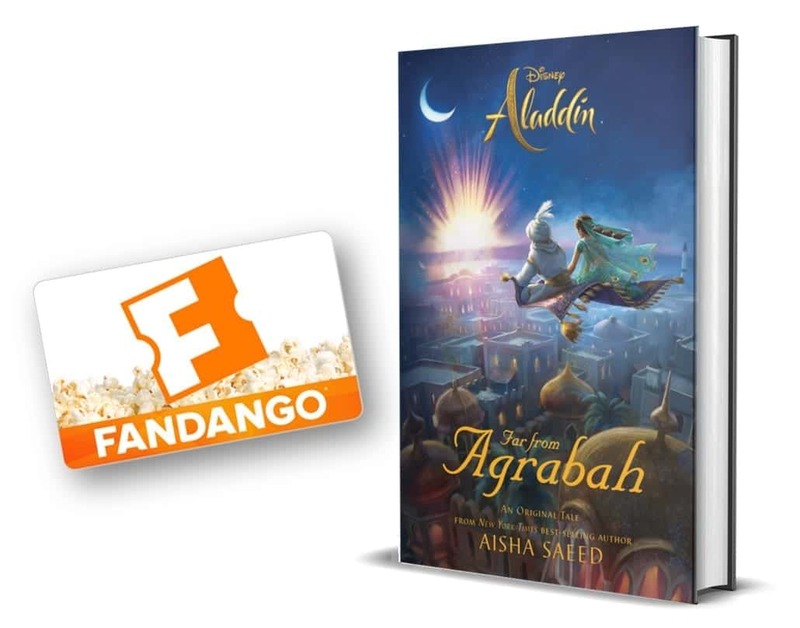 Available on Digital and Blu-ray™ on November 13. Piper is my favorite from this collection! I don’t know which is my favorite – I haven’t seen them (yet)! I like Piper, but I think Bao also looks cute. Blue Umbrella would be our favorite. I could watch Partysaurus Rex over and over again. I think it is a great Pixar short. We like the Lava and the Alien. It is so funny cause he cant operate it LOL. The other alien is obviously testing the other one and he does not know what he is doing lol. On the Lava one it is so romantic. The actual singers do such a beautiful job I almost buy that they are in love. The one sings everyday because he know his love is waiting for him and will soon arrive. My favorite short is Lava. It is just so cute and the music is fabulous. 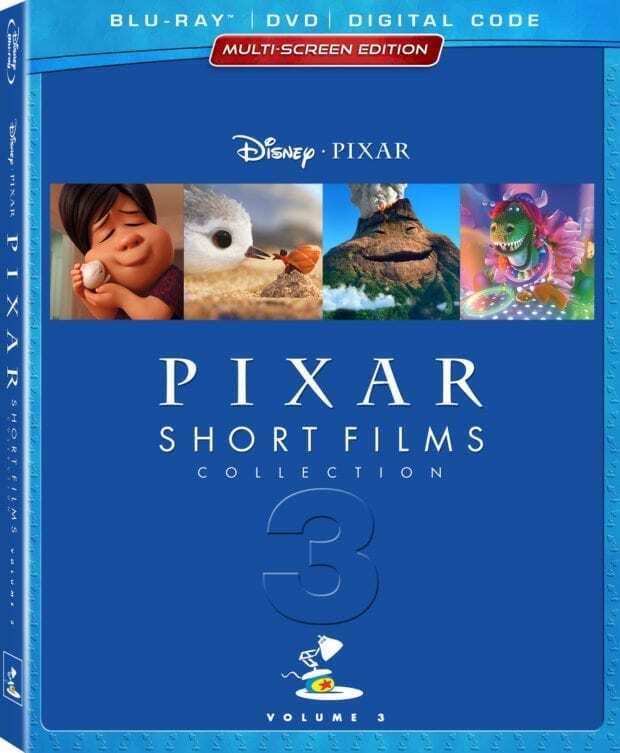 Piper is my favorite Pixar short from this collection. This dvd looks like alot of fun to watch. Bao is my favorite that I have seen.